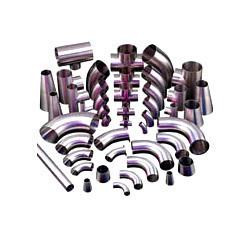 We offer to our clients Inconel Products that are offered in various grades to our clients. A nickel-chromium alloy with good oxidation resistance at higher temperatures has good resistance in carburizing and chloride containing environments. Our range of Inconel Products readily weld-able, non-magnetic, has excellent mechanical properties and a combination of high strength. 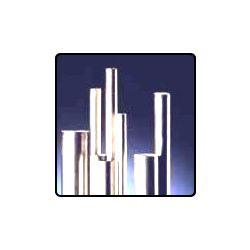 These are available in form of inconel tubes and pipes. 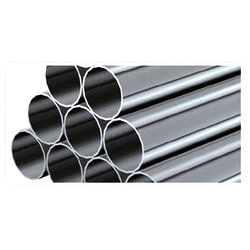 We are engaged in offering to our clients a vast range of Inconel Pipes. These are fabricated using high grade material and are offered in various specifications to our clients. Our range finds applications in various industries and is offered at market leading rates to our clients. 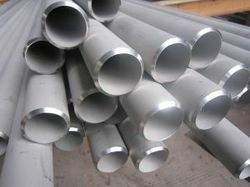 With wide and rich industrial experience, we are able to offer a wide range of Inconel 625 Pipes. 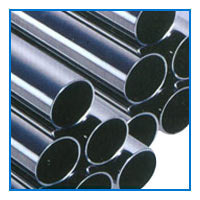 We Simon Steel (India) deal in these defect-free pipes using high-grade metal alloys. These pipes are rust-free and are proven to deliver a longer duration of service life. Owing to its exceptional quality and design it is widely used in chemical industries and oil refineries. We sell them at a reasonable price. The wide range of Inconel Rods offered by us has excellent mechanical properties and provides good resistance to oxidation. These find application in furnace muffles, electronic components, heat treating equipment, steam generator tubing and heat exchangers. Catering to the requirements of various industries, our range of Inconel Fittings is known for its durability. These are designed as per the industry standards and are manufactured using high grade material our range is offered in various specifications at market leading rates to our clients. phosphate, Teflon, xylon, zinc and cadmium. Moreover our range conforms to the Test Certificate as per EN 10204 / 3.1B. 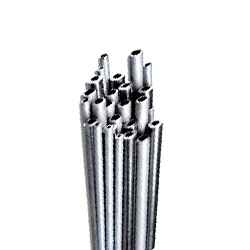 Our clients can avail from us a wide range of Inconel Tubes. 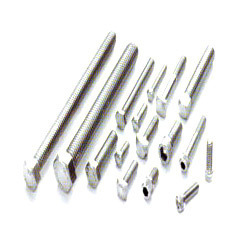 These are made using high grade material and are offered in various forms, types, ends and grades to our clients. Moreover, we also customize our range as per the requirements of our clients. 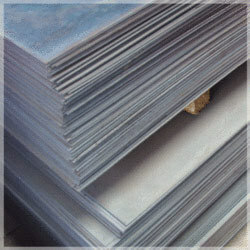 We have been offering a wide range of Inconel Sheets in various grades to our clients. 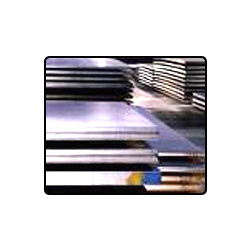 These are made of nickel alloy plates & sheets, stainless steel & duplex steel plates, carbon steel & alloy steel plates and sheets. Our range comprises sheets, plates & coils chequered plates & steel chequered Plates and finds applications in structural and mechanical & general engineering purposes. 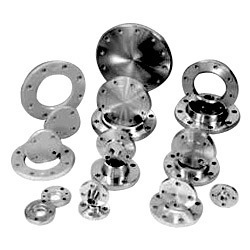 Available with us is a vast range of Inconel Flanges in various specifications for our clients. These are designed in accordance with the industry standards and are known for their dimensional accuracy & high tensile strength.